I'm planning on coming to this one and am making a humble request for Gaslands to make a reappearance. 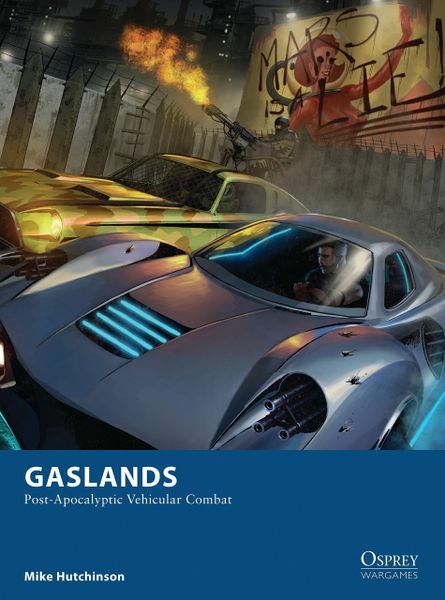 DETAILS: Gaslands is a tabletop miniatures wargame of car-on-car destruction in a post-apocalyptic wasteland. Miniatures are Hot Wheels / Matchbox cars modified to look like post-apocalyptic machines of speed and destruction. Players will use one of several customized vehicles designed by Chad and his family. Other players of Gaslands are invited to come to Prairie Game Expo, as well, to show off their builds and race against other players. When you are registering for Gaslands please include the start time and the style in which you wish to participate. I'll try the 10-12 race. 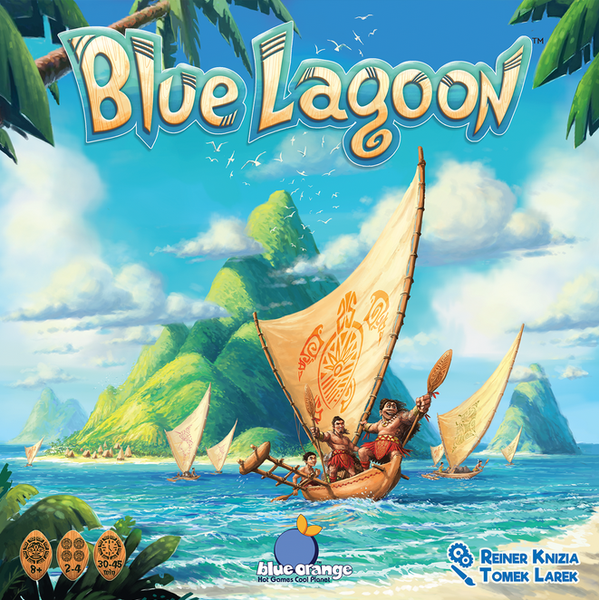 I wanna see what all the hubbub is about. I'll do the 10-12 race and then the 12-2 demolition derby. I've added a few more people to the Gaslands sessions. Yay Gaslands! Holy snap! I've tossed Ragdollgun in the final slot for the 10:00am race. He owned the competition at the January PGX so I'm sure he'll want to show ya'll how it's done. 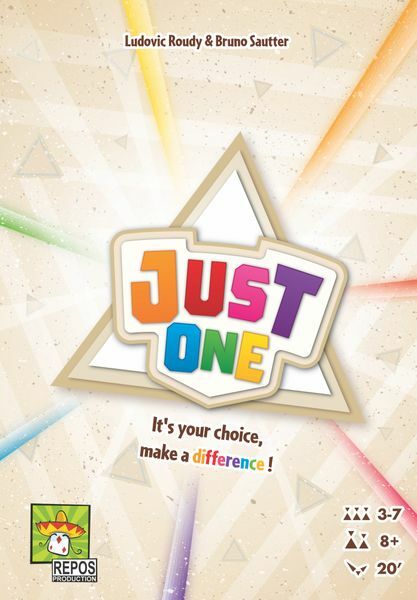 DETAILS: Just One is a cooperative game in which you play together to discover as many mystery words as possible. Find the best clue to help your teammate. Be unique, as all identical clues will be cancelled! We'll try to get 2 or more games in during the hour.